Is that a golf ball in Jamie Dornan’s pocket or is he just happy to see us? Social media is (once again) in a complete tizzy over Jamie Dornan. 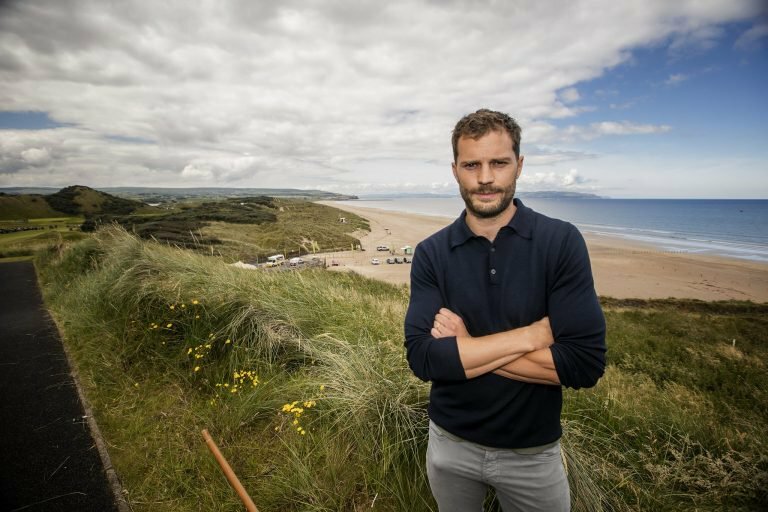 The Fifty Shades of Grey star recently teamed up with Discover Northern Island on a campaign to promote tourism in his home country. But it wasn’t the breathtaking landscape that caught people’s attention. Spectacular view! Landscape and beach aren't bad either. ??? 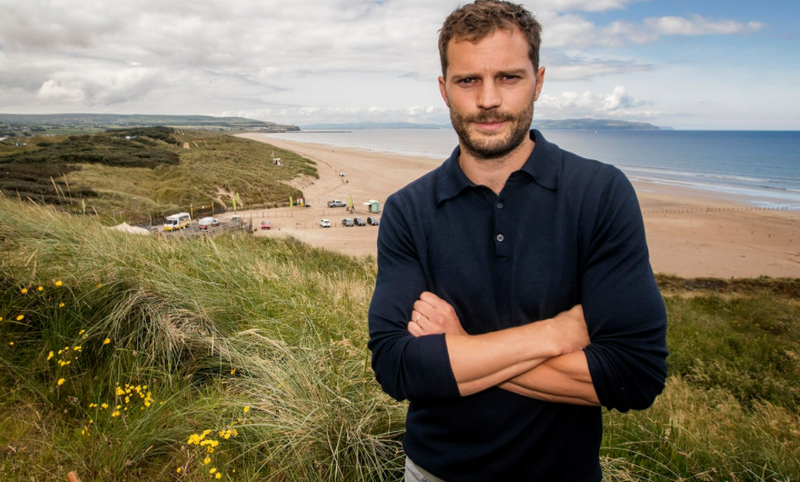 But before you go getting all excited, you should know Jamie was also promoting the Dubai Duty Free Irish Open golf tournament that day. Apparently, he took a break from a game to pose for the photo and forgot to removed a ball from his pocket…. Nobody but the most puerile of people would think that is anything but a golf ball. How ridiculous. It looks like there’s a yo yo in his pocket.